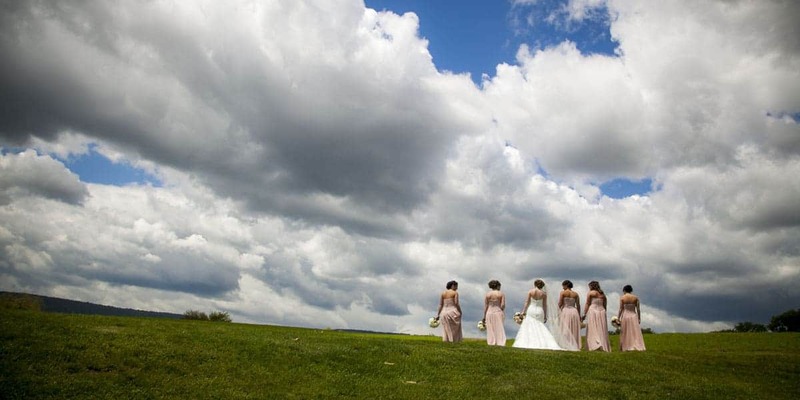 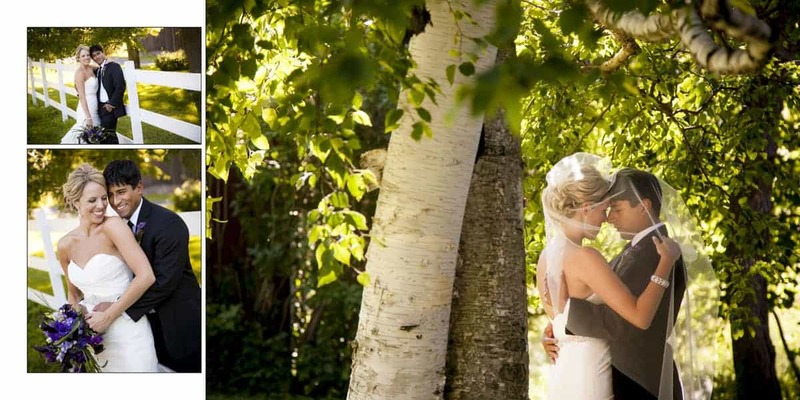 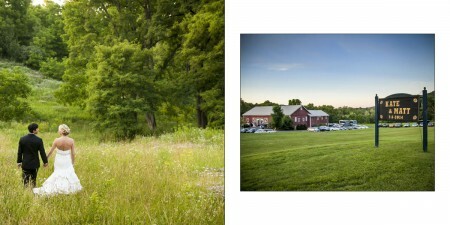 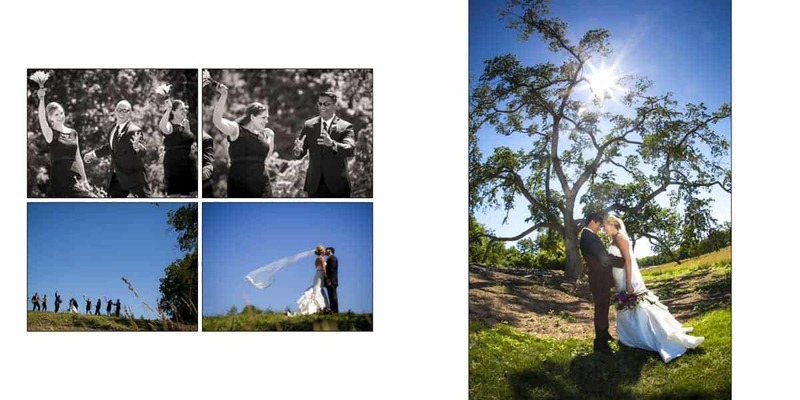 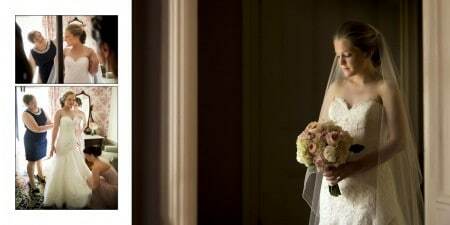 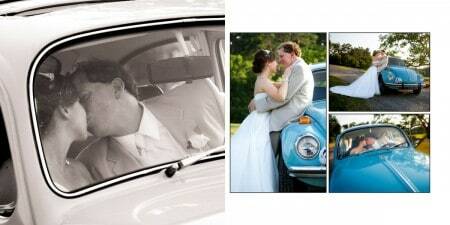 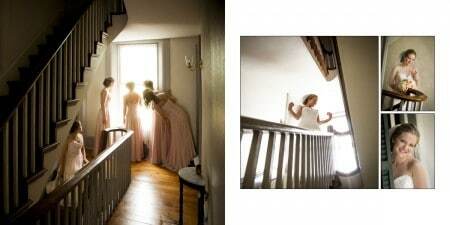 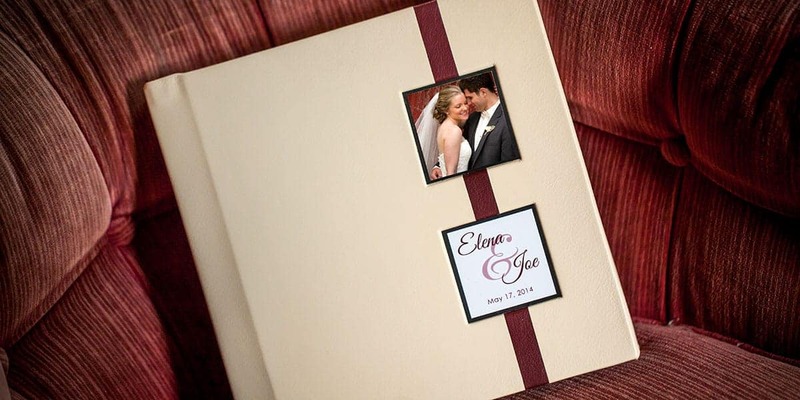 Our wedding albums are a modern take on a timeless classic. 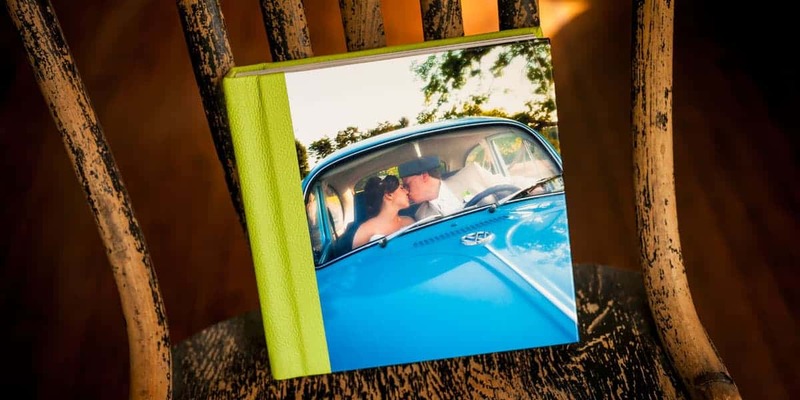 Clean line designs highlight your gorgeous images as your custom cover showcases your personality. 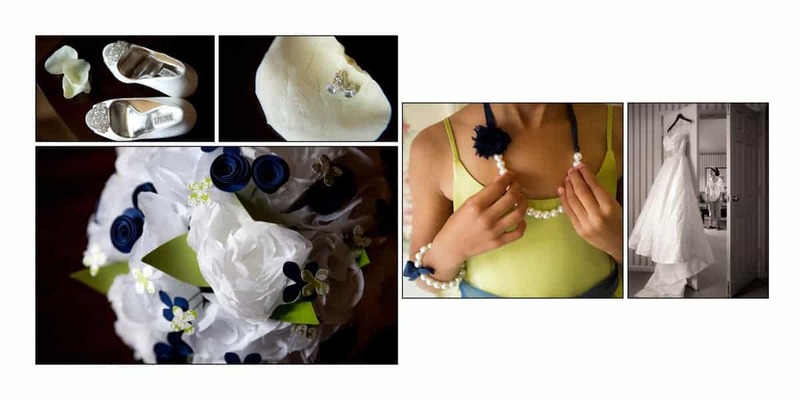 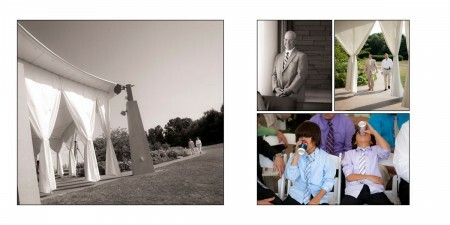 We'll work with you every step of the way to create an amazing keepsake that your family will treasure for generations. 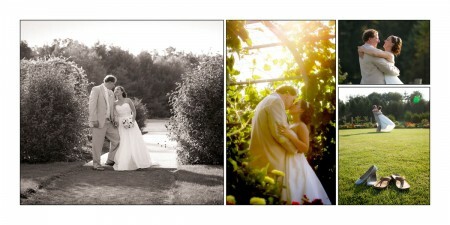 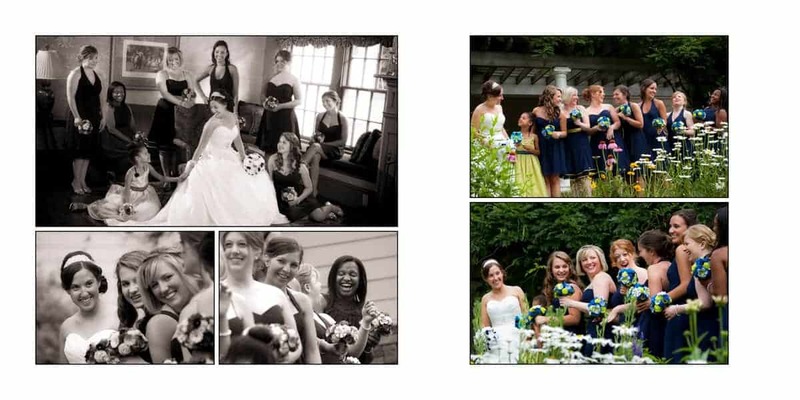 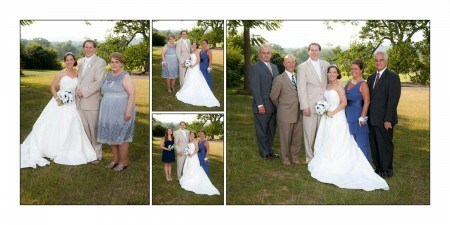 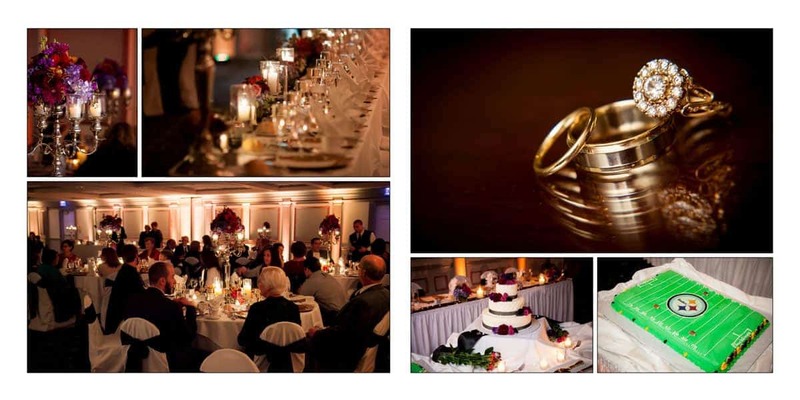 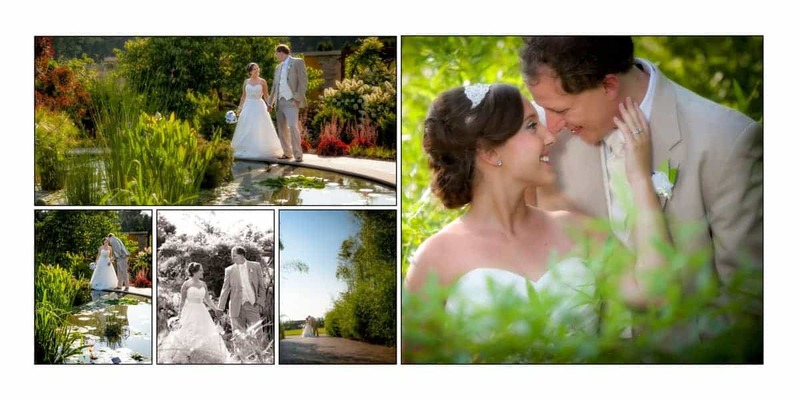 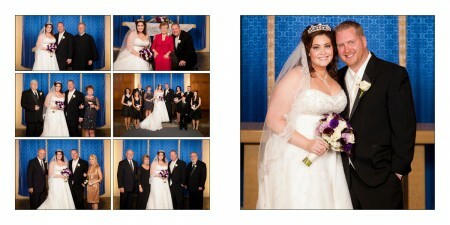 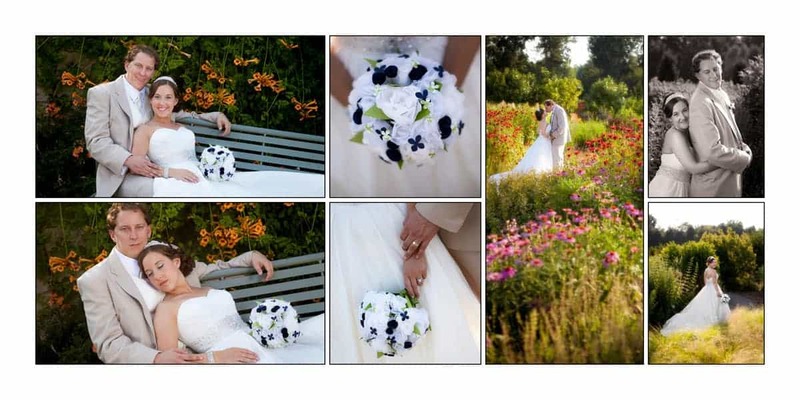 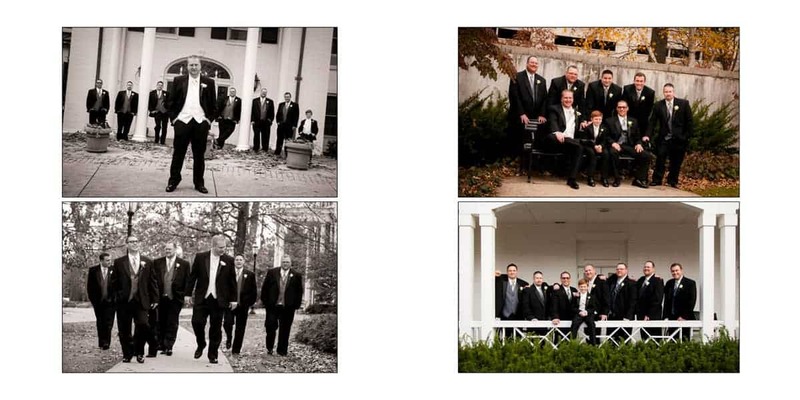 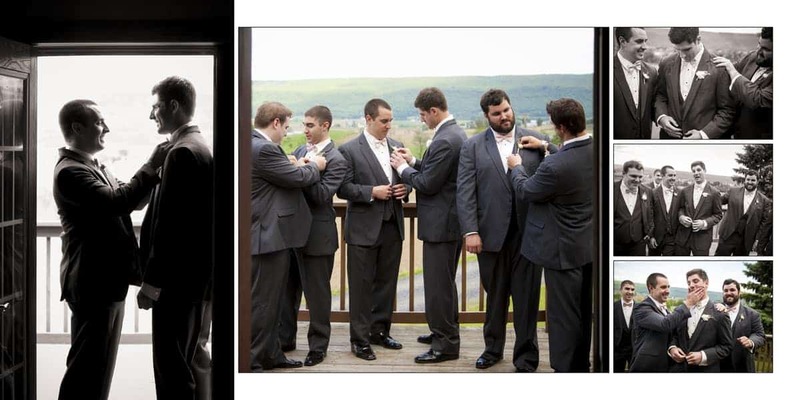 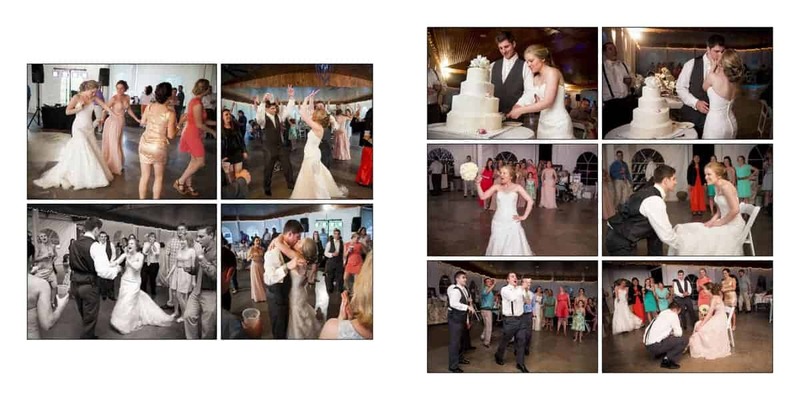 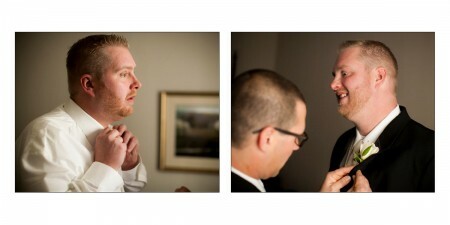 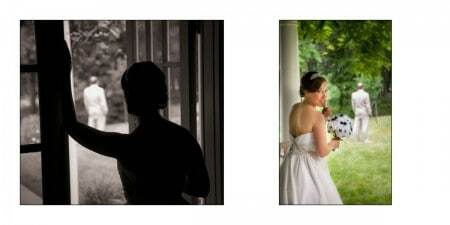 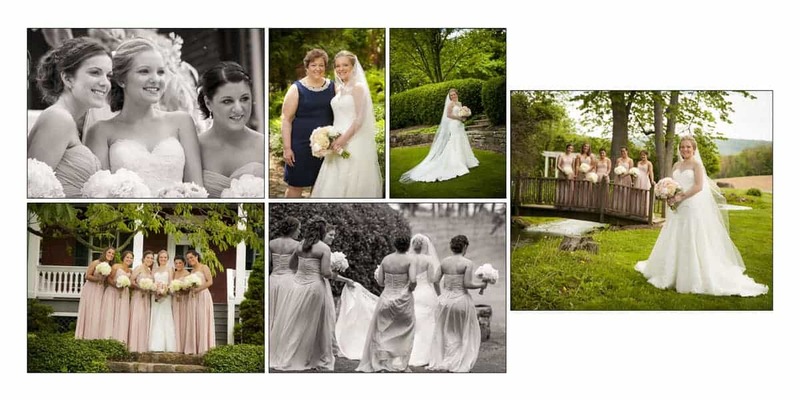 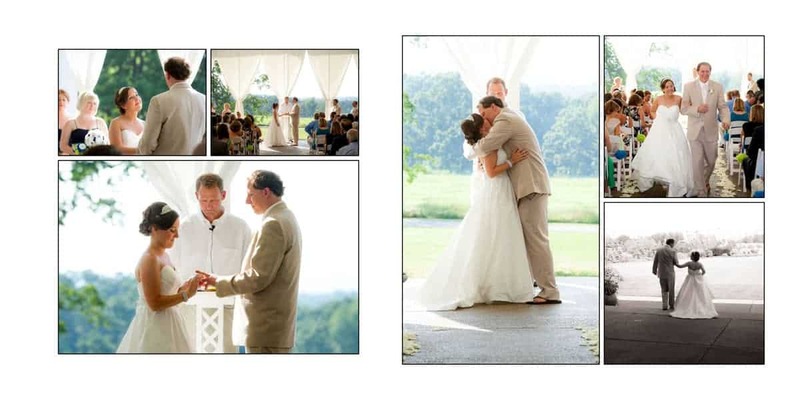 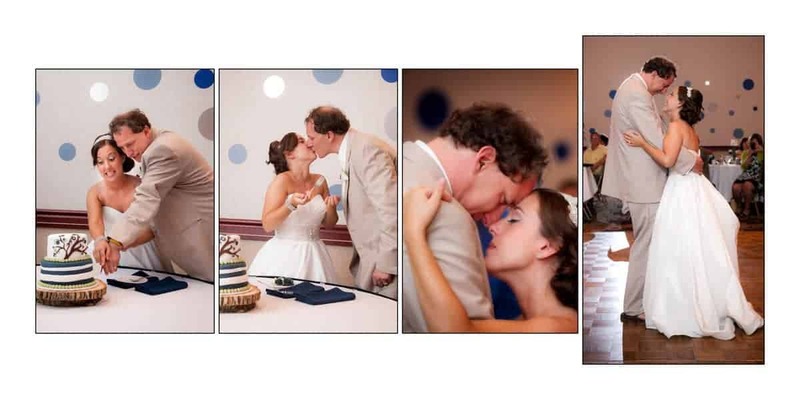 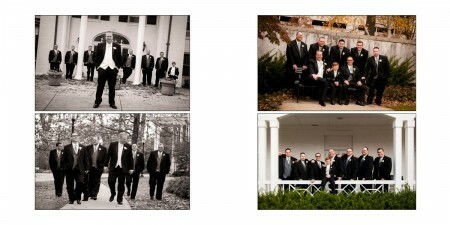 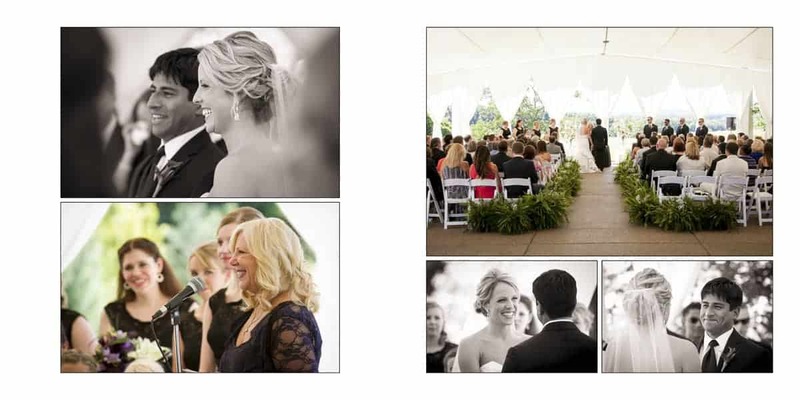 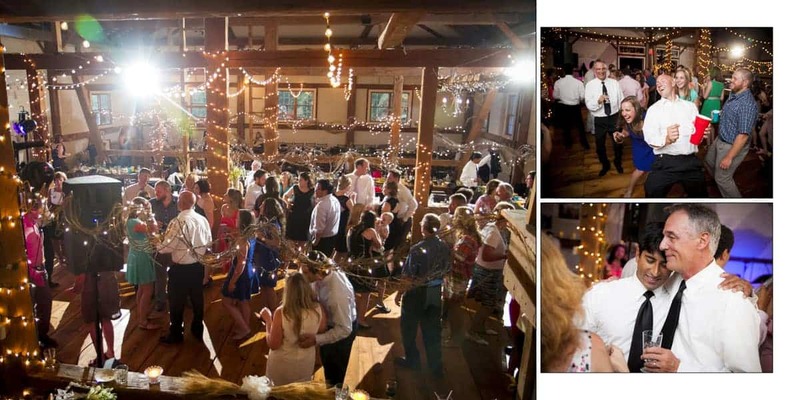 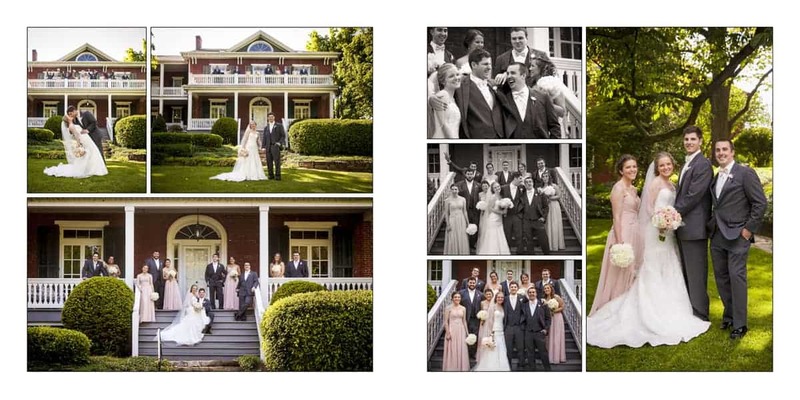 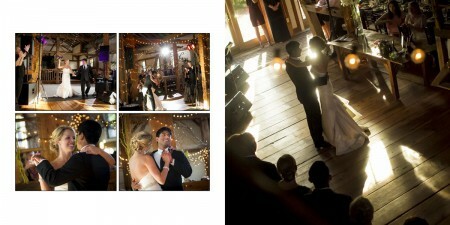 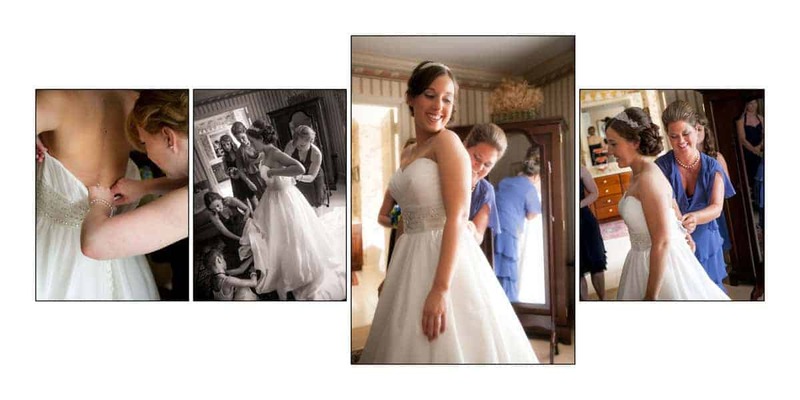 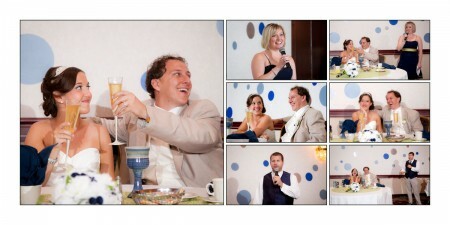 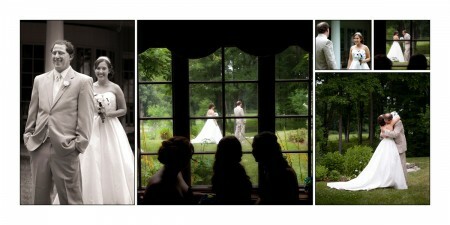 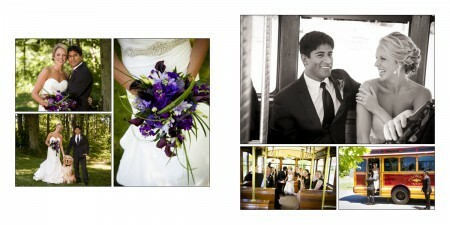 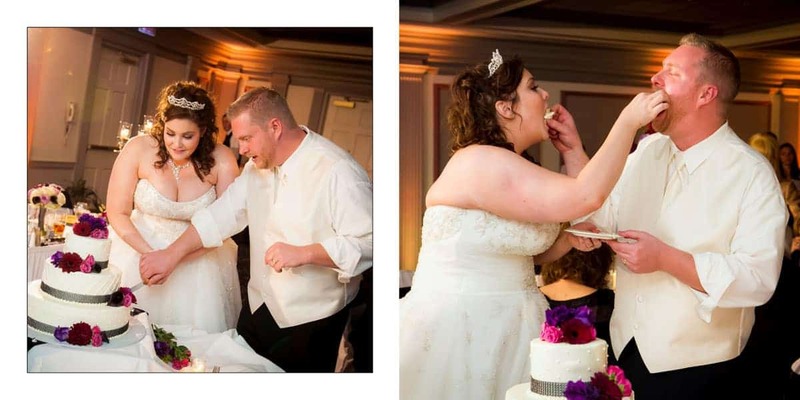 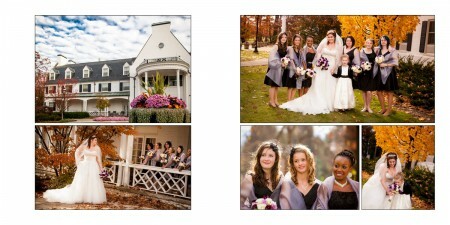 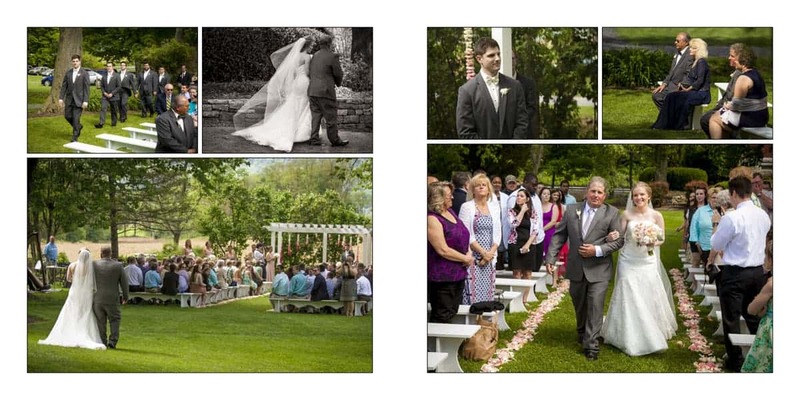 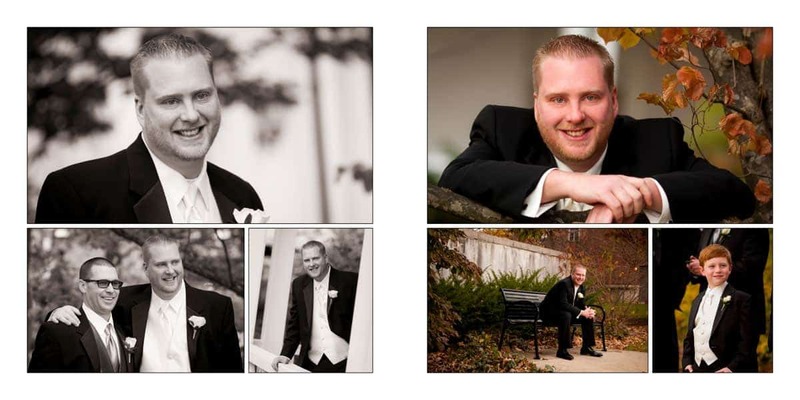 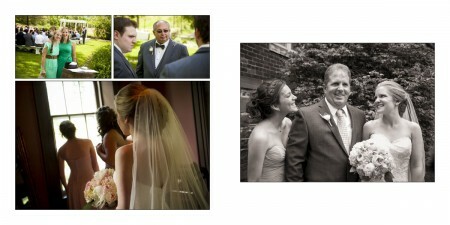 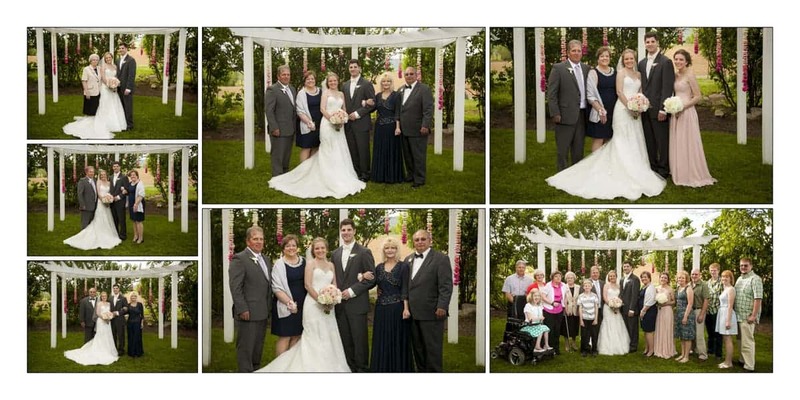 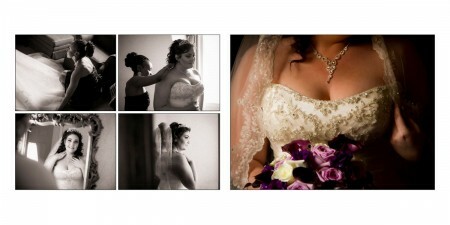 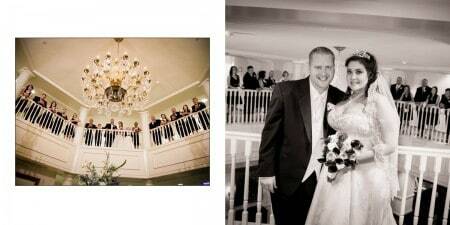 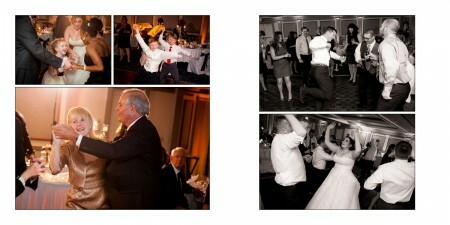 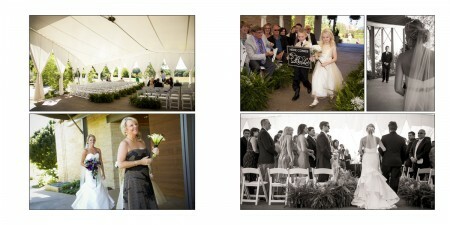 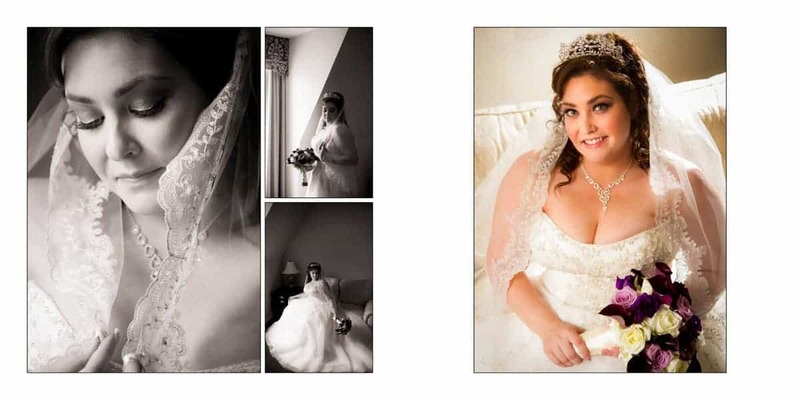 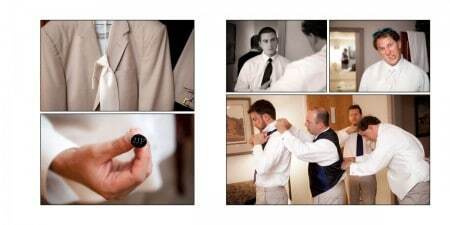 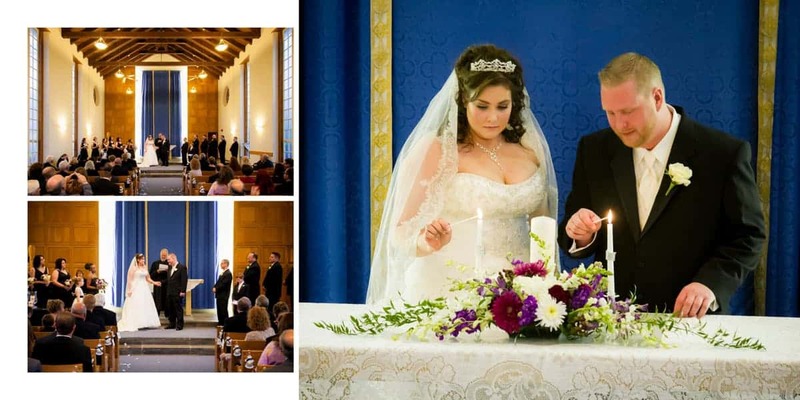 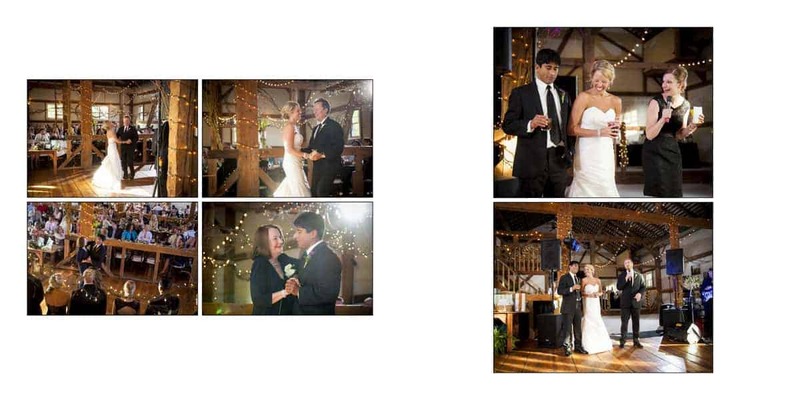 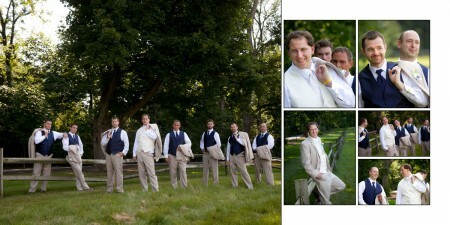 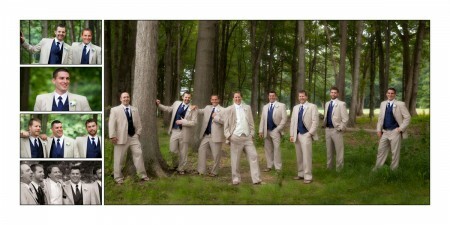 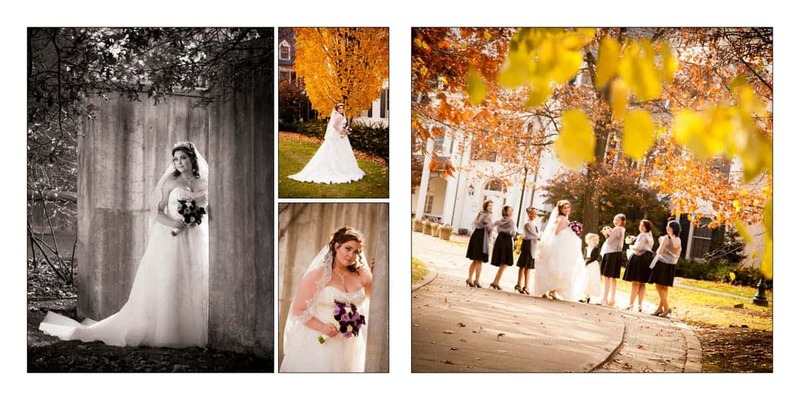 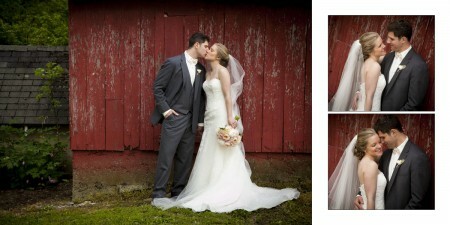 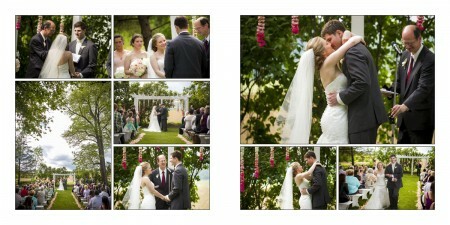 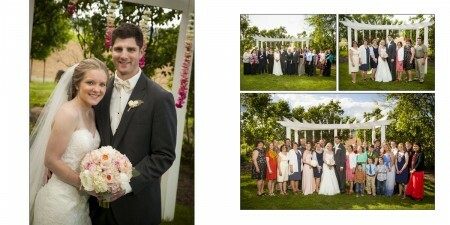 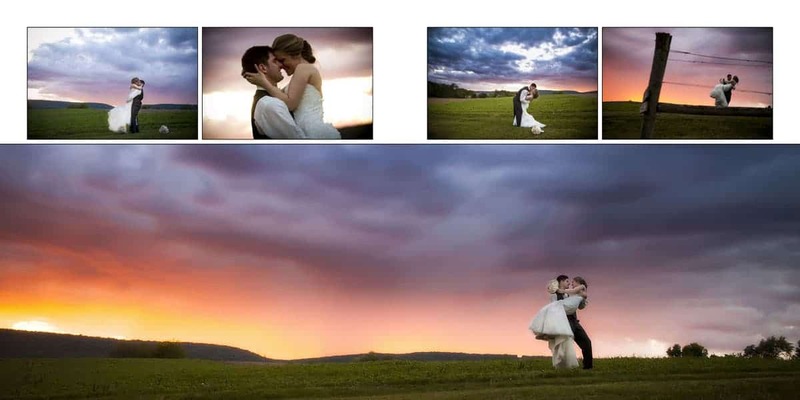 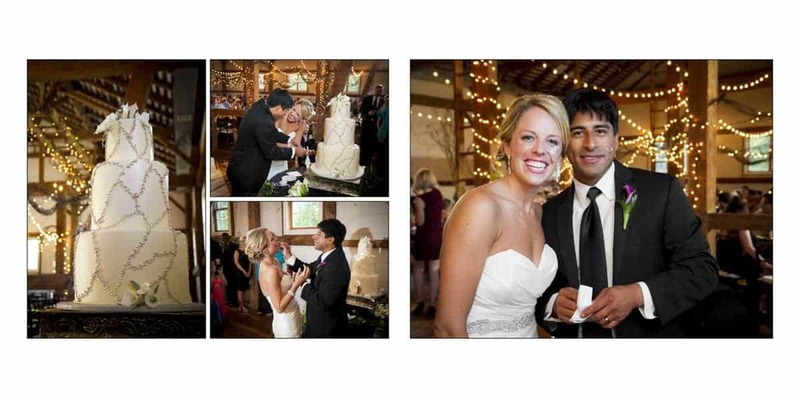 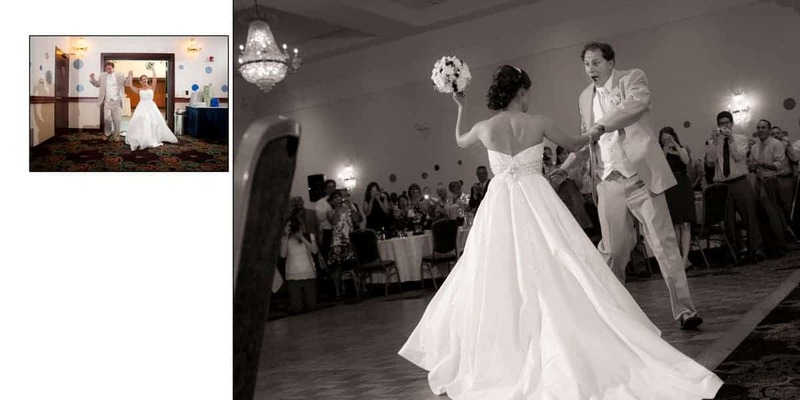 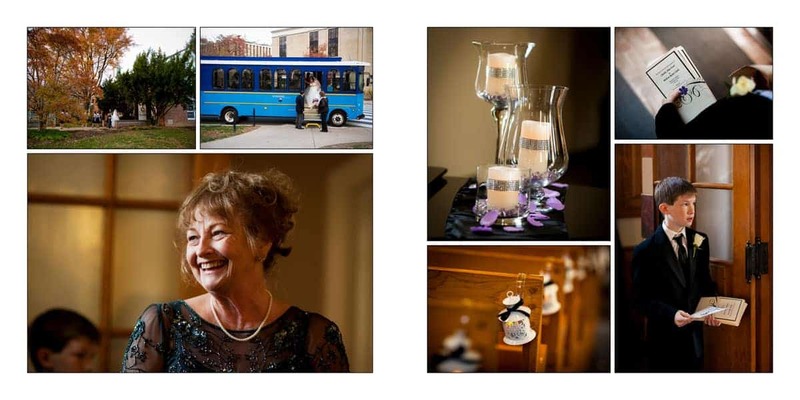 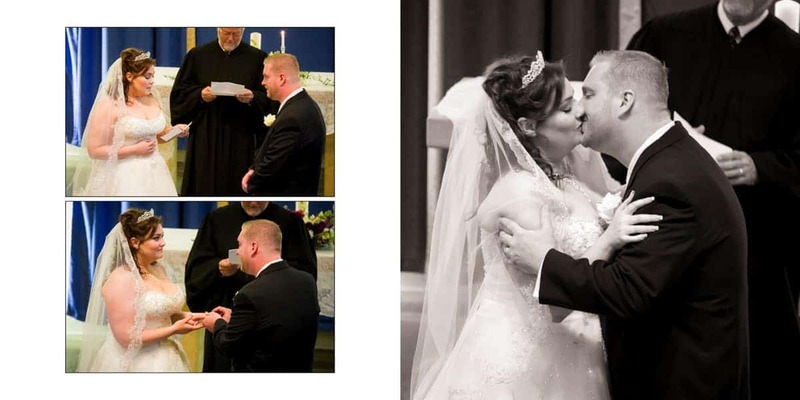 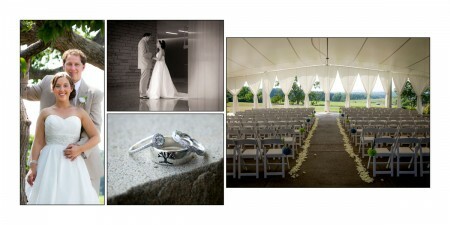 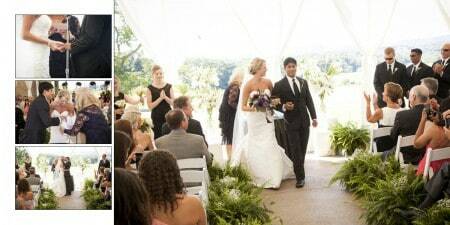 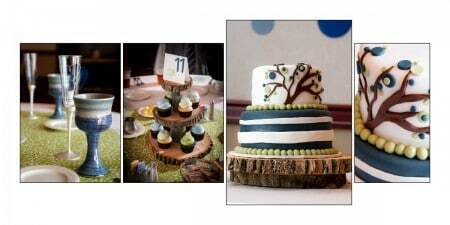 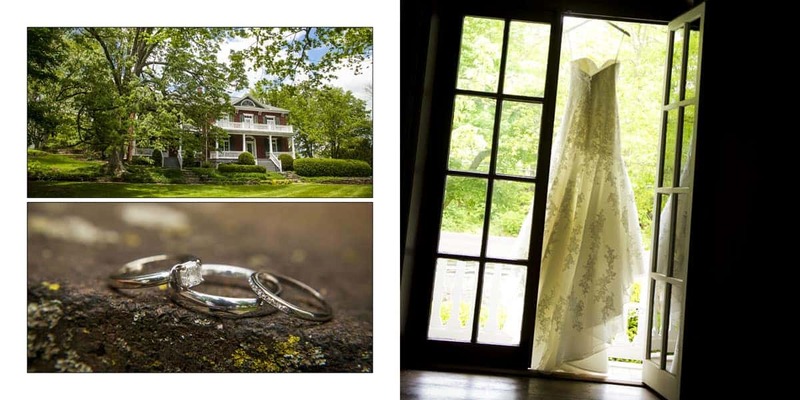 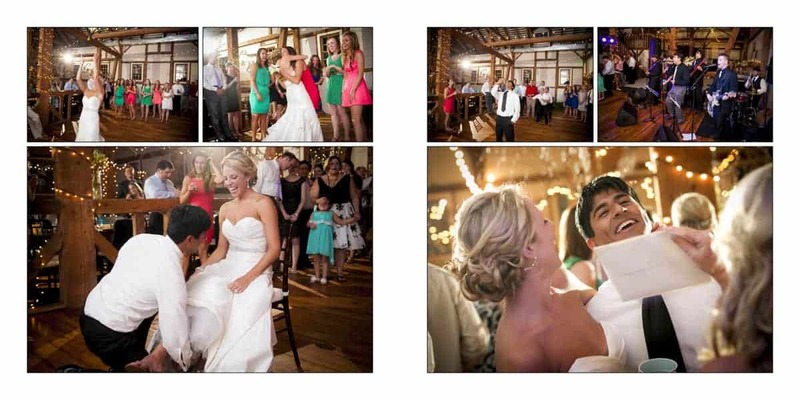 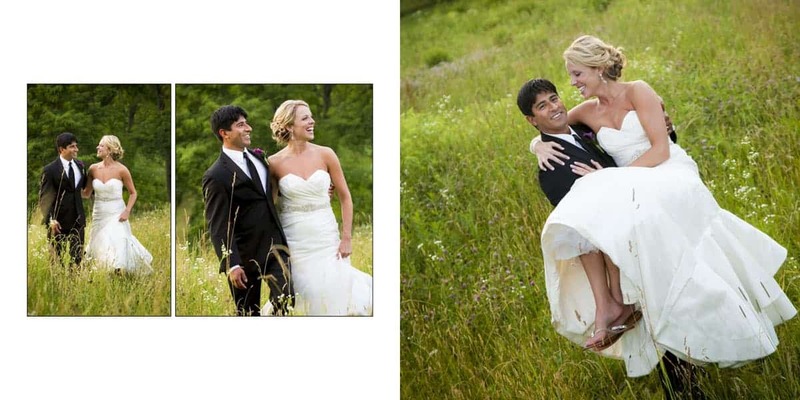 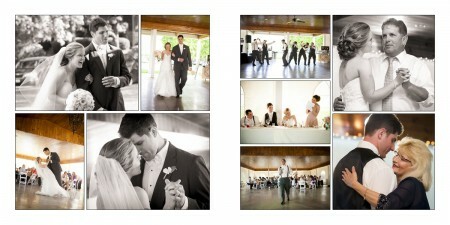 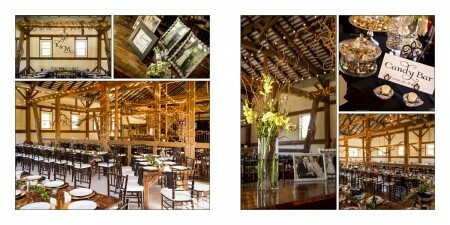 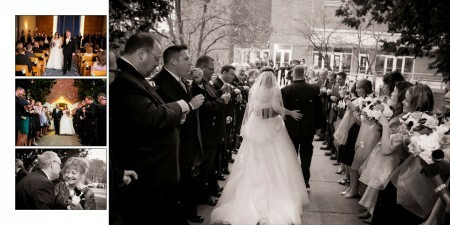 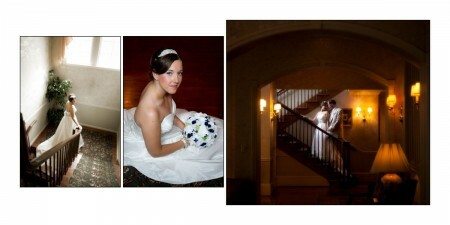 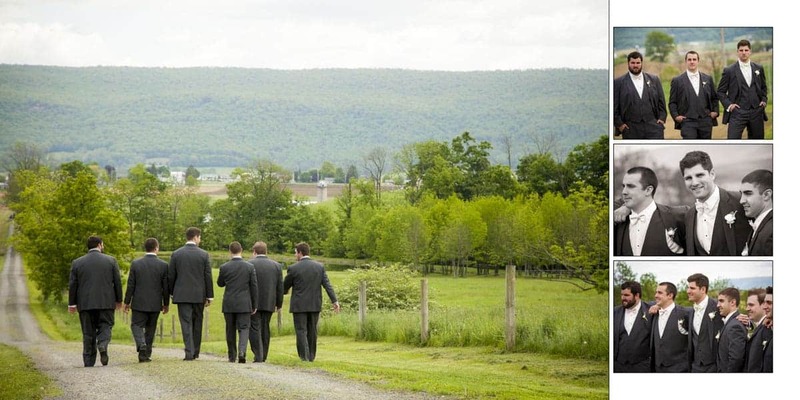 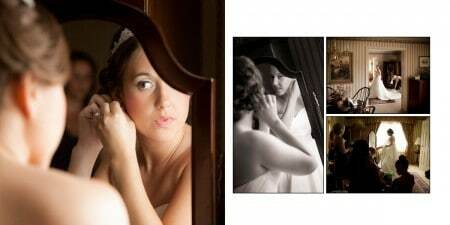 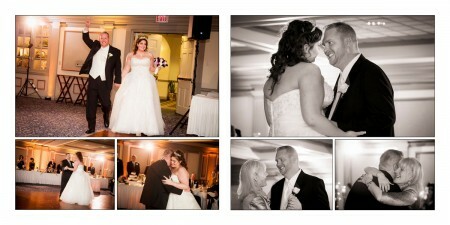 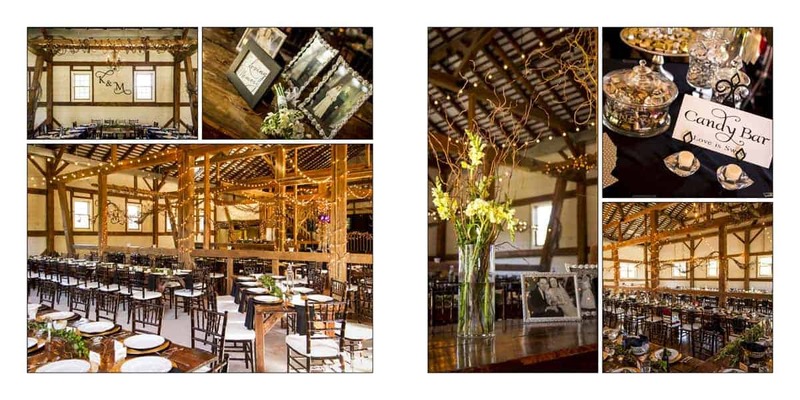 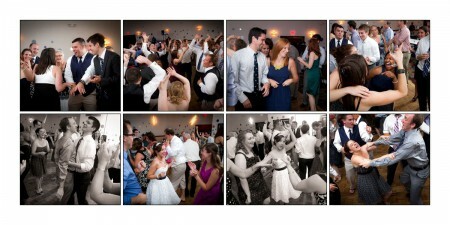 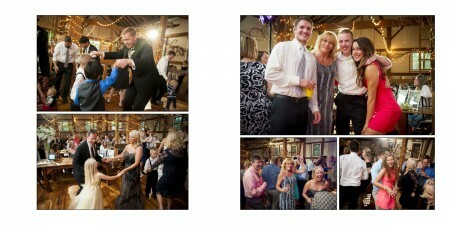 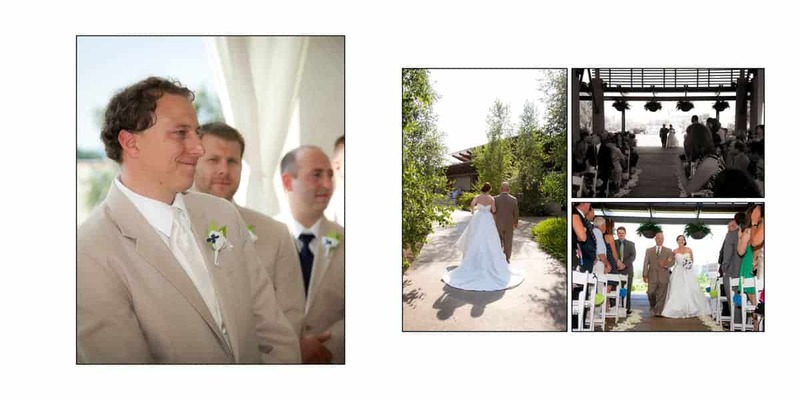 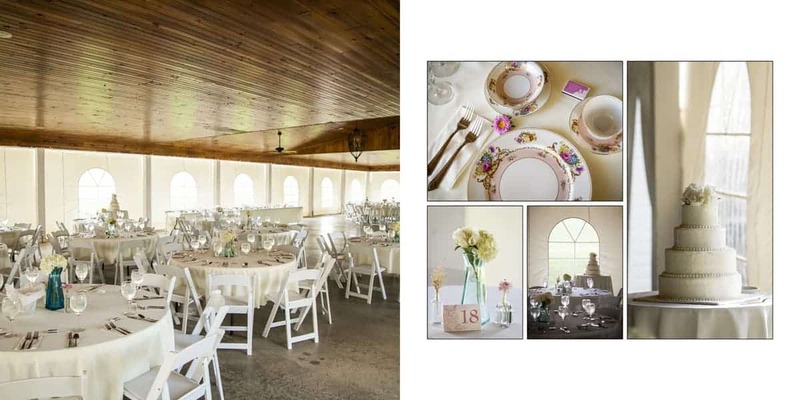 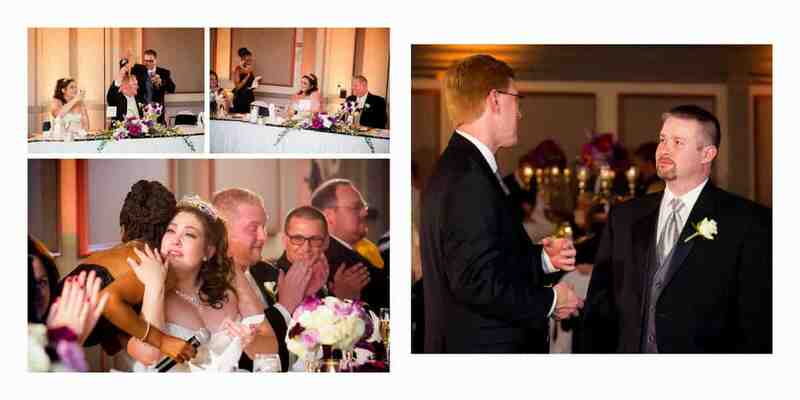 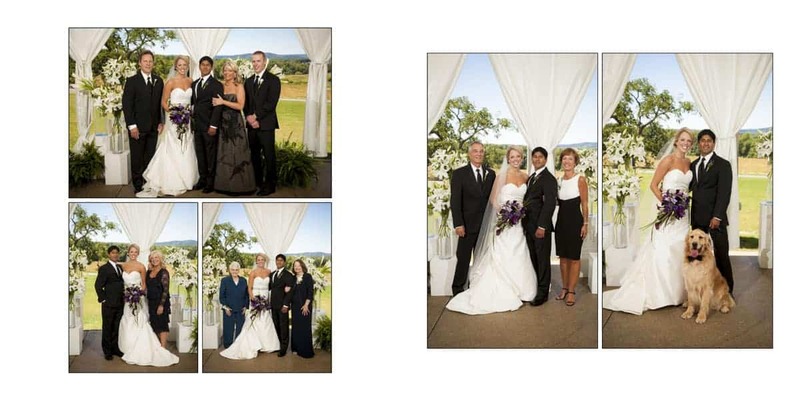 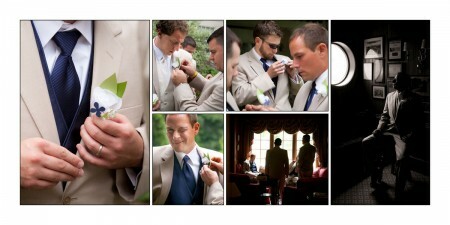 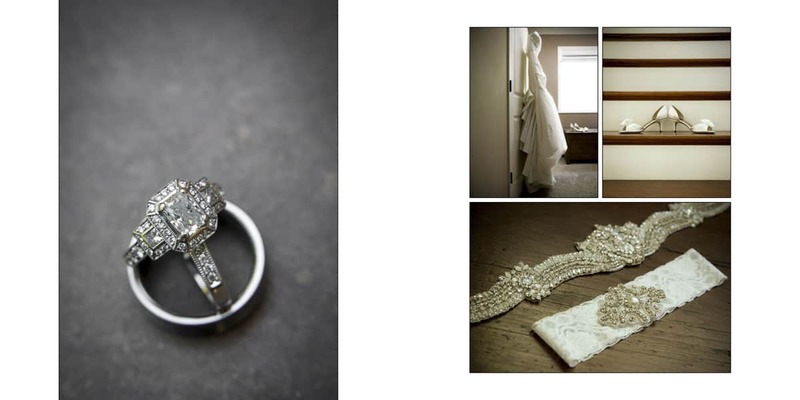 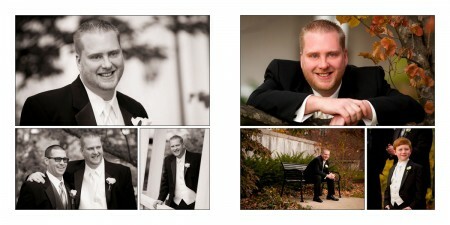 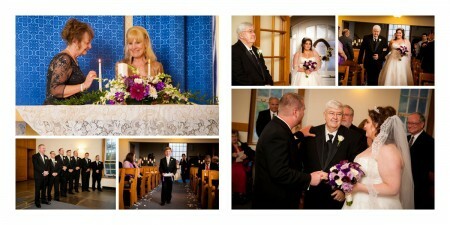 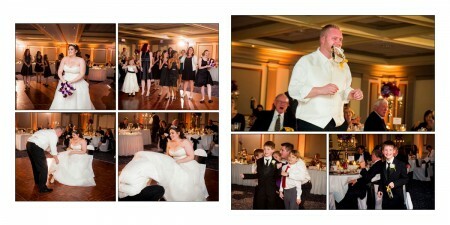 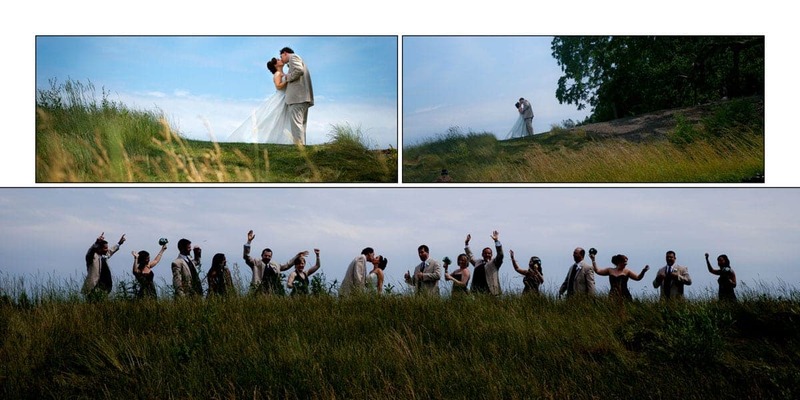 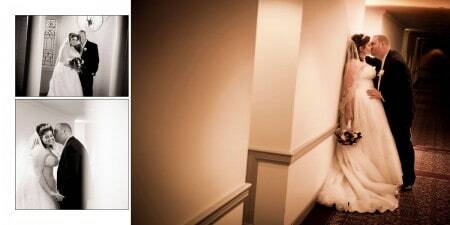 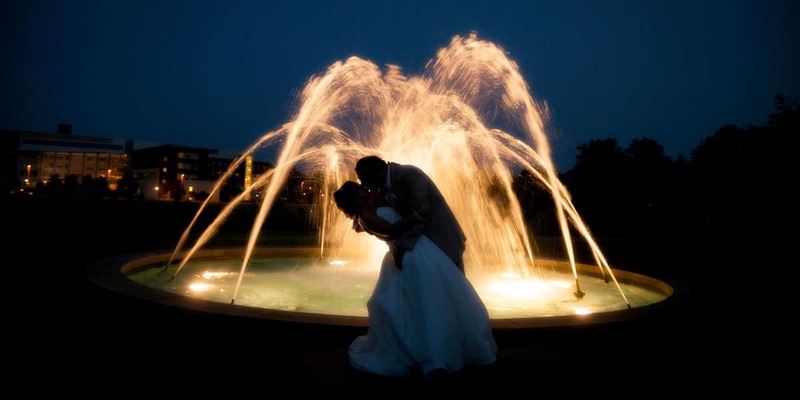 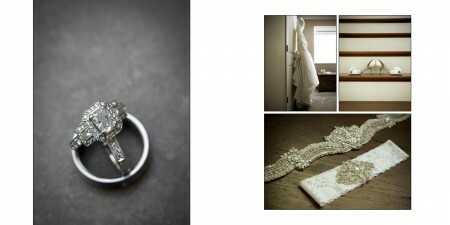 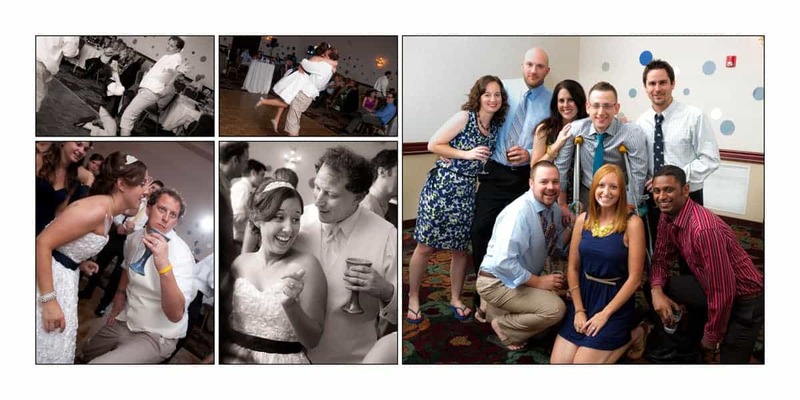 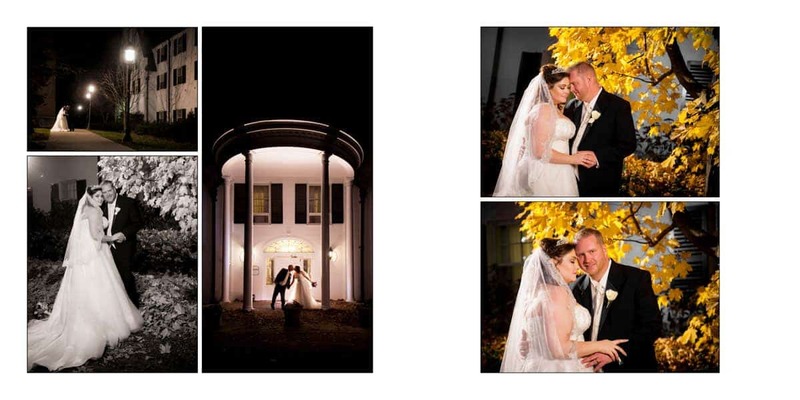 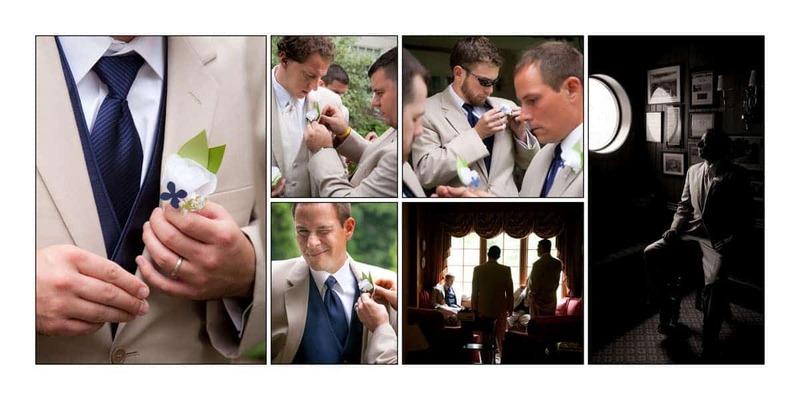 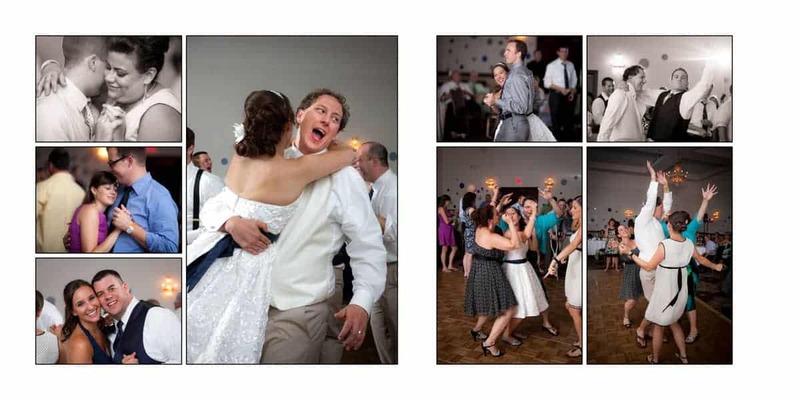 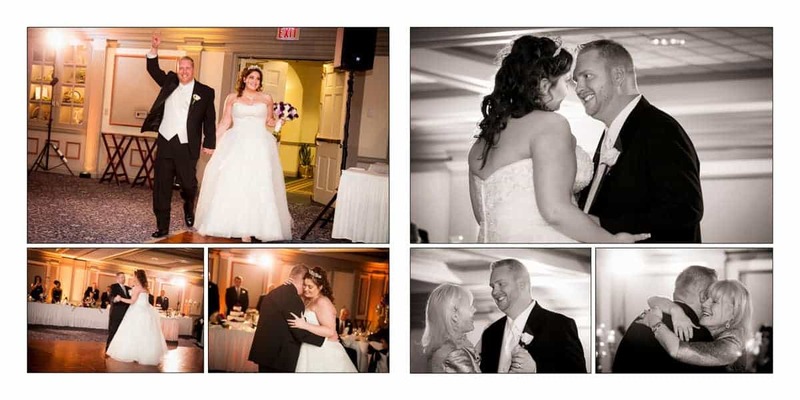 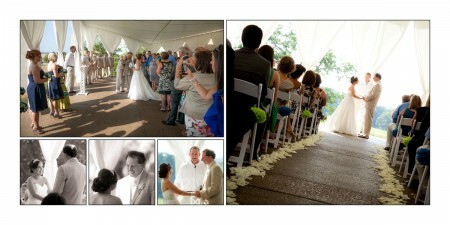 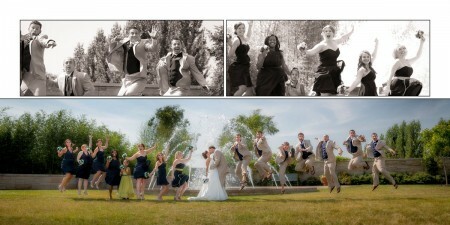 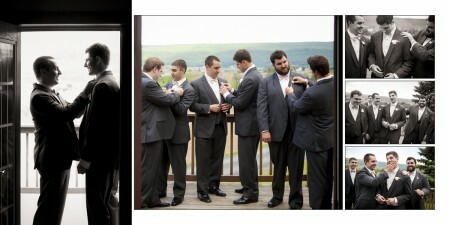 Below are just a few of the many features that make our albums the perfect keepsake from your wedding day. Not sure if you really need an album? 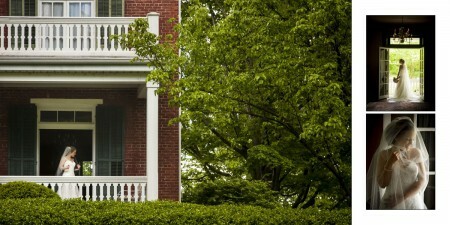 Make sure to check out our FAQs page where we address that common misconception. 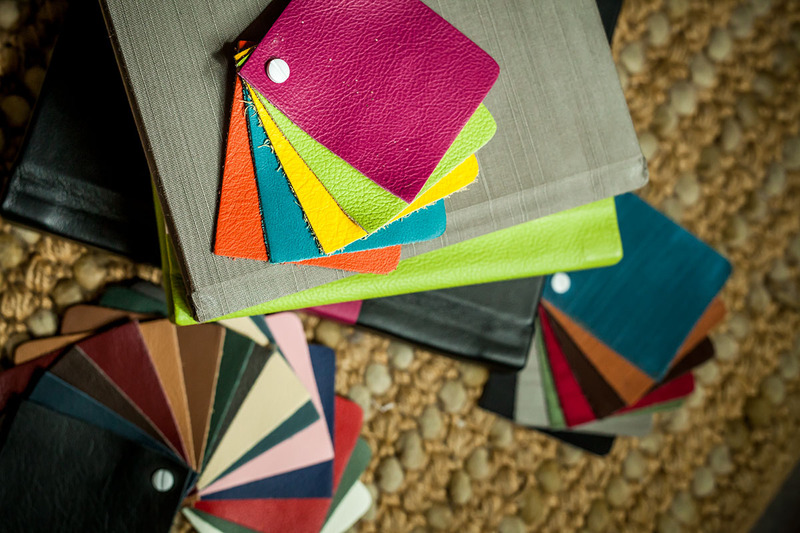 Choose from a large variety of leather and fabric swatches, as well as cover layouts, for complete personalization. 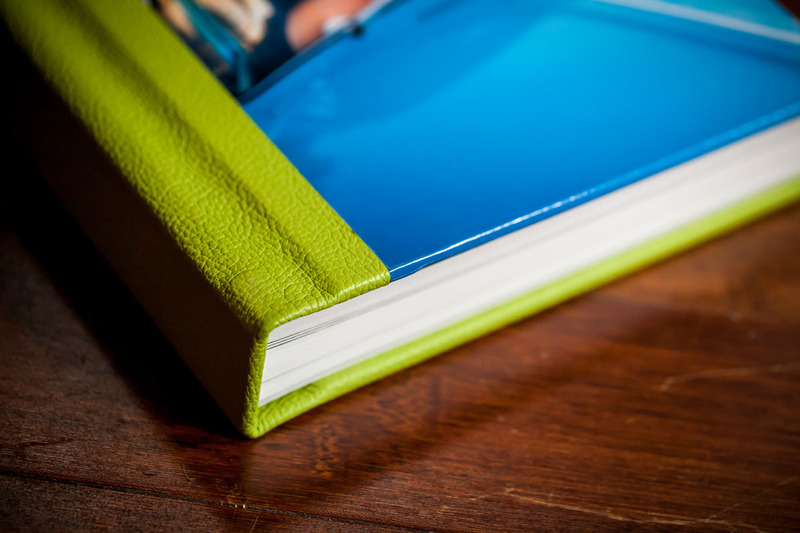 Parent albums of the same design are available at amazing prices in a variety of sizes. 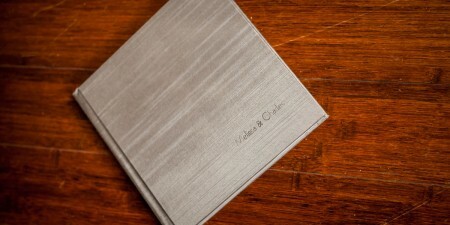 Our album suppliers have been in the business for decades and stand by their products 100%. 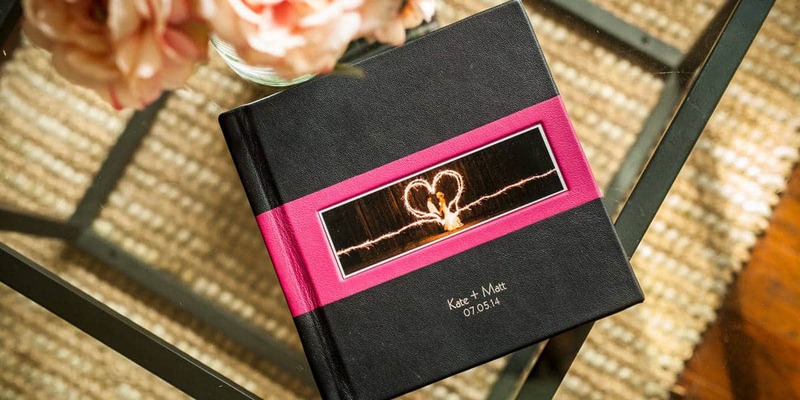 Rest assured your album will last a lifetime! 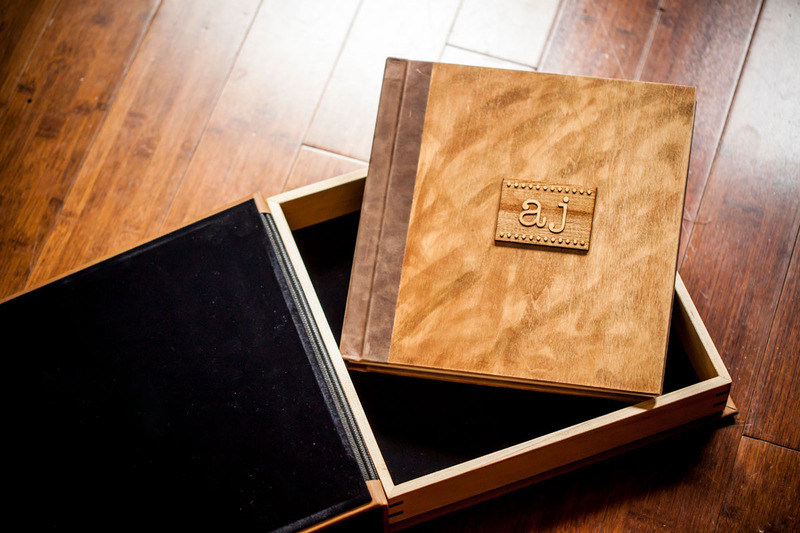 For the most discerning couple, premium features such as carved wood monograms and matching presentation boxes are available. 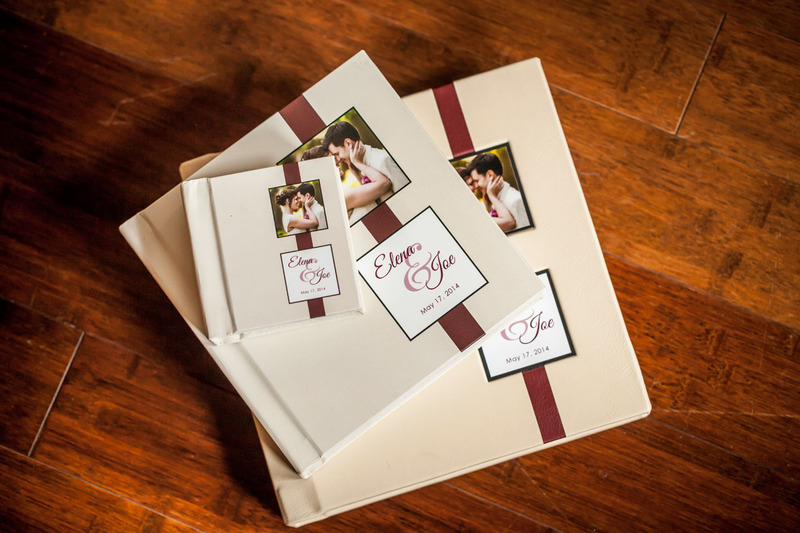 Do you have any questions about our custom albums? 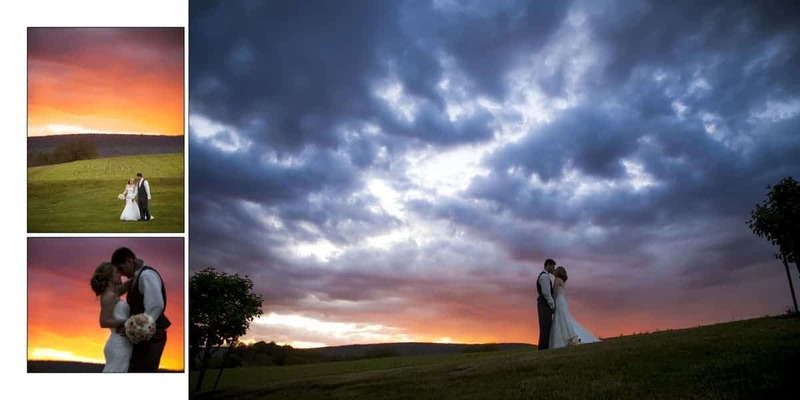 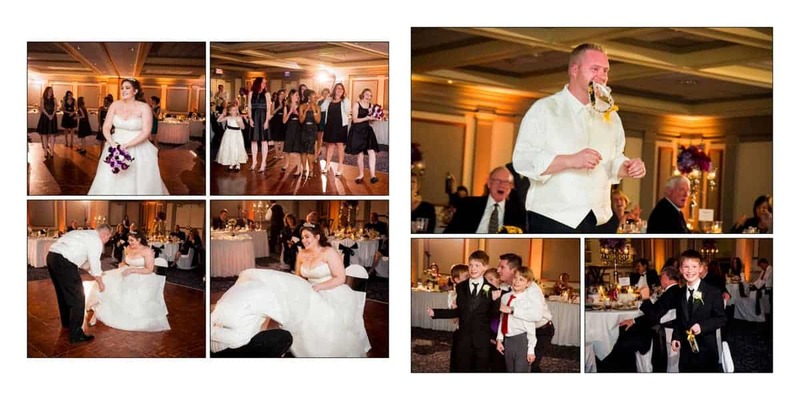 Not sure why you may need a wedding album? 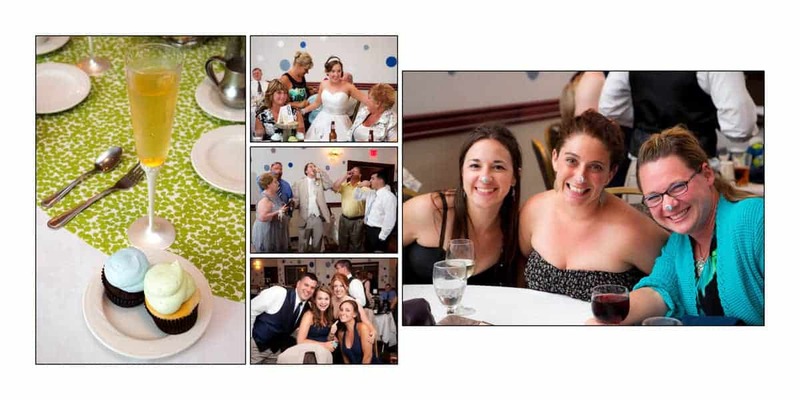 We’re happy to chat, please feel free to give us a call or fill out our contact form.